Lol I saw the picture of the mist in the trees and the corner of the roof and I thought, "That has GOT to be in the Netherlands," and lo! and behold. I do miss my old vaderland.. But Norway, as the picture of Lofoten suggests, is quite nice too. Hi slynt, thats a really funny picture! that's so TRVE! 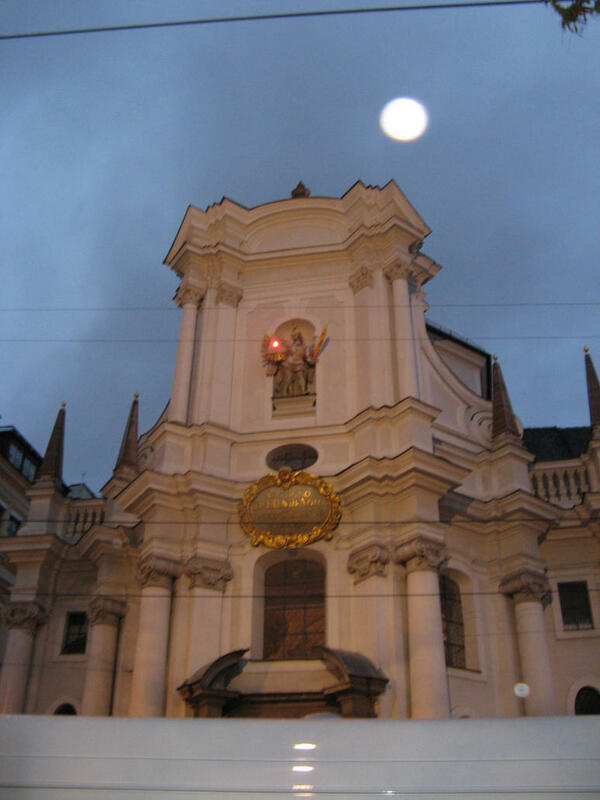 Taken at Passau, Germany. 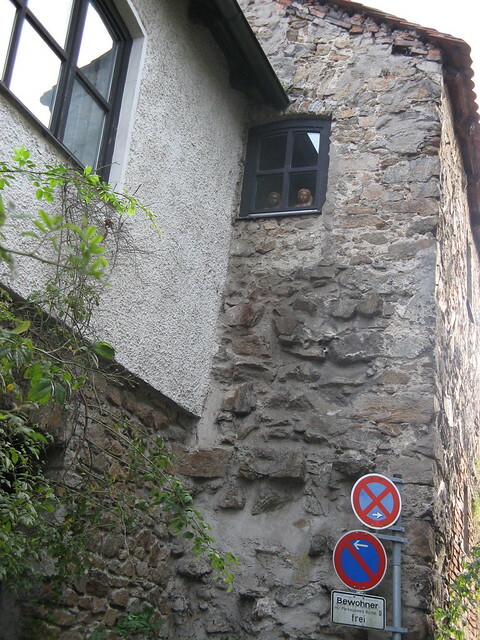 Those two dolls at the window of what looked like a derelict house freaked me out a bit... freaky. Cool! Reminds me of the girl in the Jesus Christ Pose video by Soundgarden. That's as über-Doomy as it can get! Danhod wrote: Such perfect grass! Give yourself to the waves, for the final embrace!